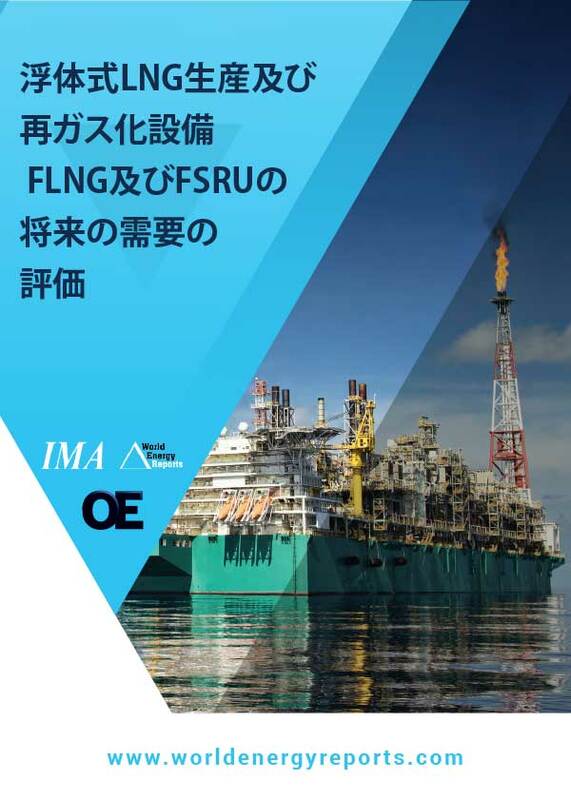 International Maritime Associates (IMA) has more than 40 years of experience providing business advisory services in the offshore oil and gas sector. Over the past 12 months, our team of industry analysts have prepared the most comprehensive study to date of the floating liquefaction and regasification business sector. 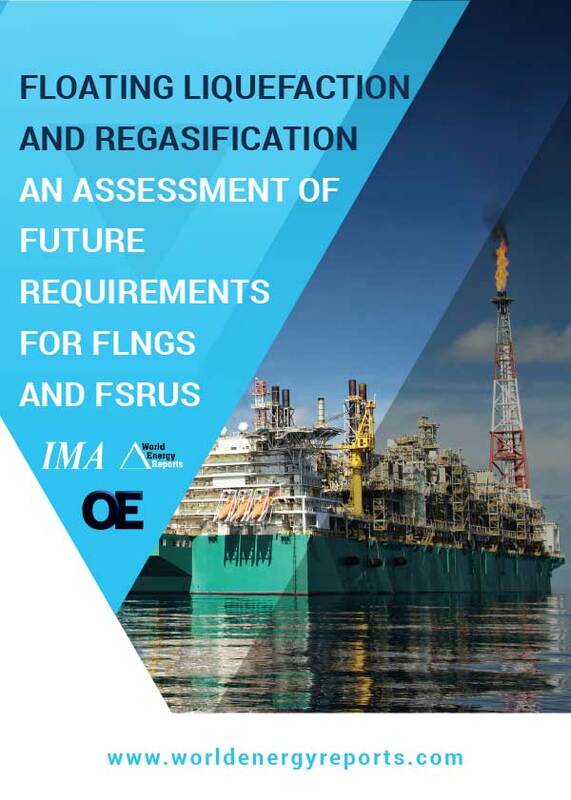 In the 2019 Annual Outlook is our latest 150-page report, and the first professional effort to systematically look at the universe of FLNG and FSRU projects in the planning stage while categorizing the likelihood of each making the development investment hurdle. The 2019 Annual Outlook and real-time database is tailored for use by business planners, investors, & others involved in Floating Liquefaction and Regasification projects. 2. 3. Why Choose Floating Liquefaction? 3. 2. Why Choose Floating Regasification? No Other Research Firm Provides More Insight into the Floating Liquefaction and Regasification Market. This comprehensive business intelligence service and online database provides insider access to business and investment opportunities in the deep-water global Floating Liquefaction and Regasification sector. There is nothing else like it anywhere. Order Your 2019 Floating Liquefaction and Regasification Outlook Today! The LNG industry is going through a dramatic transformation. Our 2019 Annual Outlook and real-time FLNG/FSRU database is unique. It is not simply a static report, rather a dynamic and ever-changing database with a continuously updated wealth of data, statistics, exclusive insights and analysis and critical project management contacts designed to keep you a step ahead of the competition.